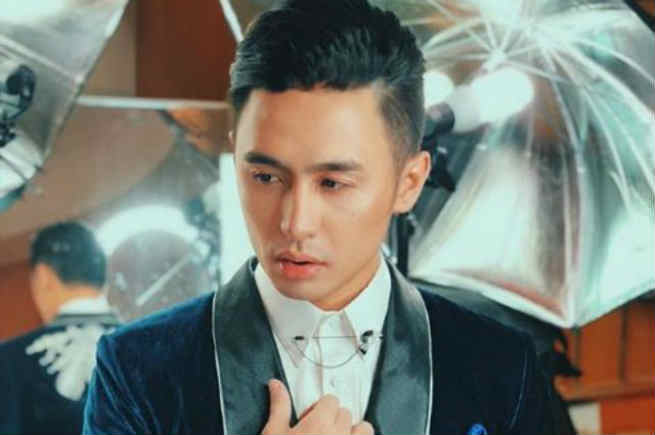 Former “Pinoy Big Brother” housemate Fifth Solomon aired his sentiments over Twitter as he slammed netizens who use “gay” remark as an insult. In a series of tweets, Fifth called out “homophobs” who insult others by calling them “gay”, saying they are not an insult and that they love and embrace everything about them. Don't use the word "gay" as an insult. We are not an insult. We love ourselves. we embrace everything about us. so yeah F*ck off. He also mentioned how others do not respect some members of the community to the point that they are not being treated as human. Pag nakakatawa yung bakla tatawanan niyo. Susuportahan niyo pero pagusapang respeto, pagkakaparepareho, di niyo kami magawang tratuhin na tao.